Whether sea, river or lake, in New Zealand there is a variety of opportunities to explore the country with a canoe or kayak. You will see the most beautiful and hidden areas you can imagine! 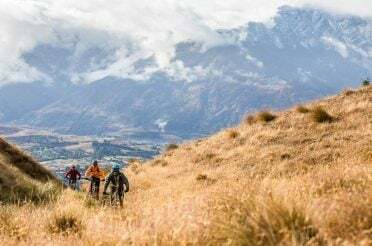 Depending on whether you want to do extreme sport, visit famous Hobbit locations or glide comfortably along on the water, New Zealand offers all your heart could possibly desire. 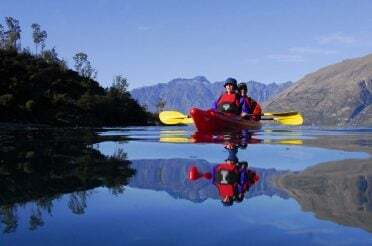 Here is our selection of the 5 best kayaking tours in New Zealand. 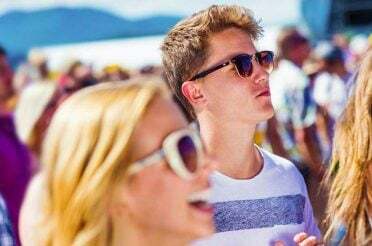 A sunny seaport, Tauranga is one of the most popular cities in New Zealand and that is for a reason! It will tempt you with loads of marine adventures, you can go sailing, fishing, dolphin watching or kayaking. Just 15 minutes away from the city is the beautiful Lake McLaren with its picturesque falls. For those who enjoy something a little quieter and at the same time want to experience a breath-taking landscape, the lake is a perfect choice. Steep cliffs, streams running gently into the lake and a varied birdlife literally within reach of the paddle – you can find everything here. Paddle to the Mangapapa Canyon, where the endemic bush touches the water and creates a cave – it will make your New Zealand trip unforgettable! 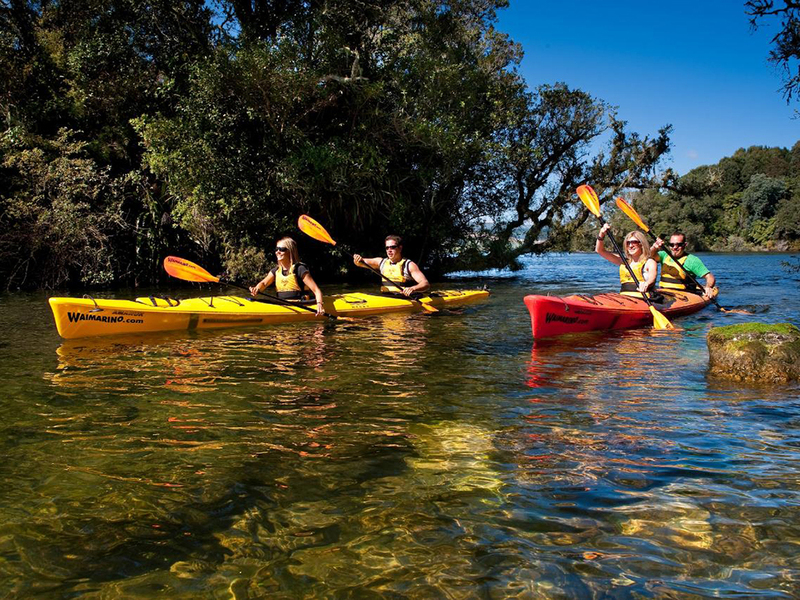 Waimarino Kayak Tours lets you choose, you can have guided tours, or explore the area by yourself and your friends. 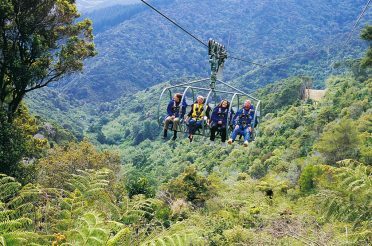 They have four different tours, including evening tours with glow-worm adventure at the Mangapapa canyon, day tours to the canyon and also one in Rotorua on Lake Rotoiti. Lake Taupo is the largest freshwater lake in New Zealand and Australia and it impresses with stunning scenery in front of dark volcano peaks from the Tongariro National Park – scenic delights greet you at every turn. Here you can have a kayaking experience with calm, cool and clear ice-blue water. You can visit waterfalls or Masons Rock, an impressive volcanic fan of rock that emerges from the lake. 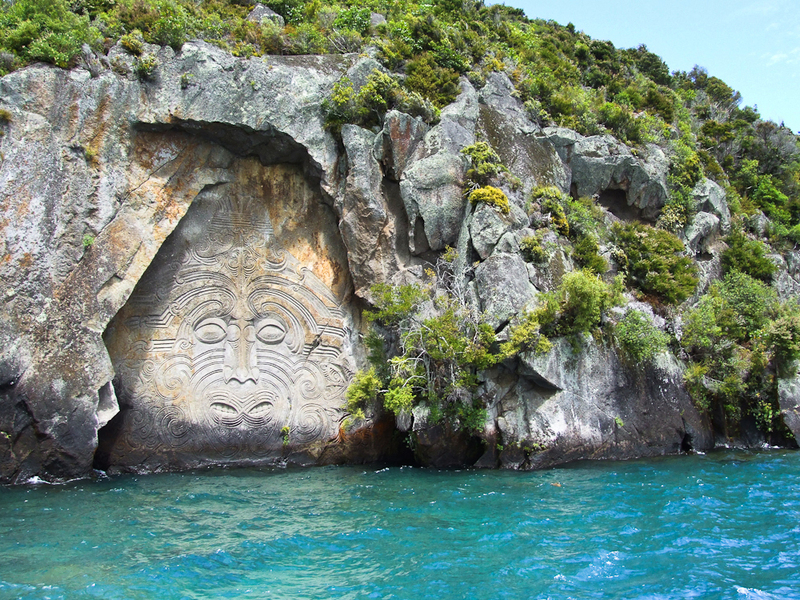 Also there are imposing Maori rock carvings that tower 100 metres over the water, an impressive sight which you can only view from the water! enjoy a relaxing paddle in the evening. 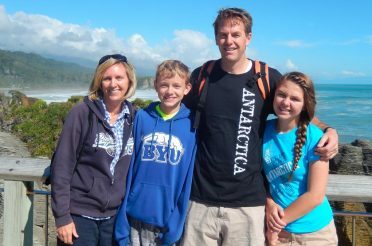 Most of the trips start either at Acacia Bay, Western Bay or Kinloch, a small town near Lake Taupo with beautiful beaches. From there you paddle along native bush, remote shores and steep cliffs. If you book full day or overnight tours, refreshments and meals are included. The lake awaits you! 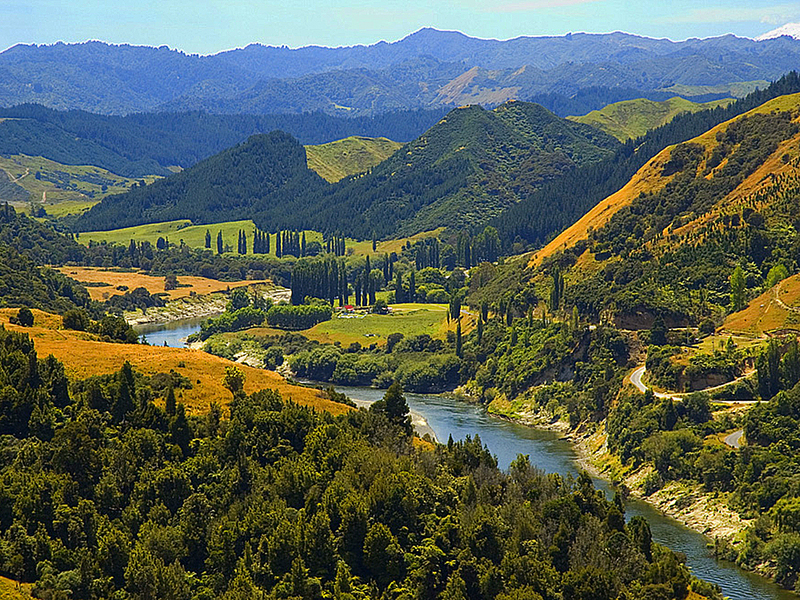 At 290 km, the Whanganui River is one of the longest waterways in New Zealand and it is located in its eponymous national park on the North Island. Sheer, with moss-covered rock walls meeting palms and then mirror-still water – but that's not to say there aren't rapids! You will pass deep fern-clad gorges, waterfalls, pristine native bush and caves. Beyond that, the river entrances with utter solitude; you can only hear birds chirping and water rippling through the paddles. Ben and Rebecca from Whanganui River Canoes, based in Rahetihi, offer three- to six-day long, guided canoe trips in the national park with double Canadian Canoes. The tours start in Whakahoro (3-4 days), Ohinepane (4-5 days) and Cherry Grove (5-6 days) and end in Pipiriki, where a shuttle will pick you up. You can also choose to do 'freedom hire' with solo canoes. Those looking for something considerably faster can book a one-day tour with a jet boat to the Bridge to Nowhere, which continues with a canoe or kayak to Pipikiri. 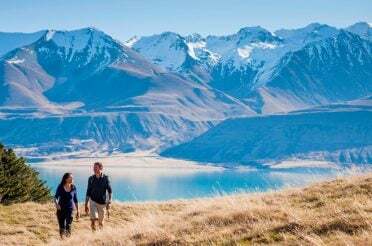 Enjoy seeing a part of New Zealand as it was centuries ago while you drift down the river. 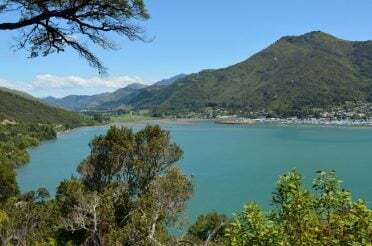 You can also book an overnight canoe tour from Whakahoro with a stay at John Coull, further to Mangapurua Landing (Bridge of Nowhere), where the jet boat will pick you up and bring you to Pipiriki. During your tour your vehicles and bags are stored safely. 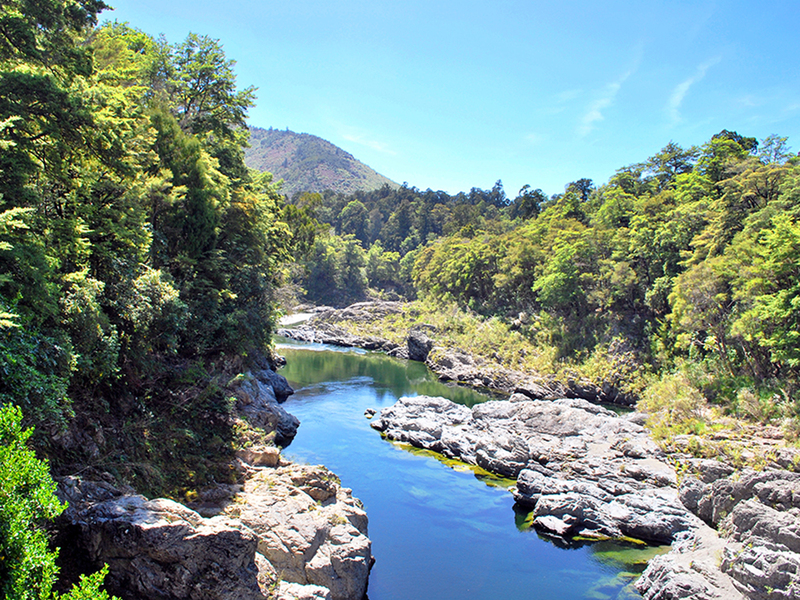 Fans of The Hobbit movies can now disrupt the calm Pelorus river! Not in barrels like the dwarfs, but on more comfortable, stable boats still tracing Bilbo’s route. 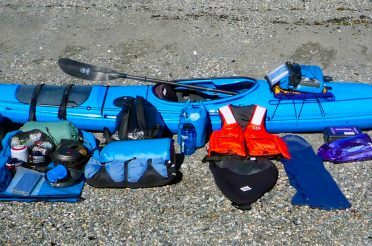 The kayak tour from Pelorus Eco Adventures is not only a must for fantasy film bluffs, but for anybody who is looking for a natural adventure on the most beautiful river in the South Island. Crystal-clear water splashes softly over the gravelly riverbed, trees throw cool shadows here and there – a peaceful scenario mixed with rapids. Your tour guides show you how to operate the boats and navigate them and navigate them - with traditional wooden canoe-style paddles - through the rapids. They also tell insider stories about the shooting of The Hobbit and information about the wildlife in the region. If you like, you can swim in the river at several private swimming locations. An all-around great adventure through an incredibly beautiful landscape in the footprints of Peter Jackson and The Hobbit. Experience a real unexpected journey! Whether skiing, biking or trekking, the area around Queenstown is known for all sorts of sport and of course that means kayaking too! Have an unforgettable trip in front of glaciers and snow covered-mountains and enjoy the magic the scenery creates. First an exciting, high speed jet boat into the Te Waipounamu Heritage Area, then take funyaks (inflatable canoes) onto the Dart River in Glenorchy. That’s the full-day tour offered by Dart River Wilderness. 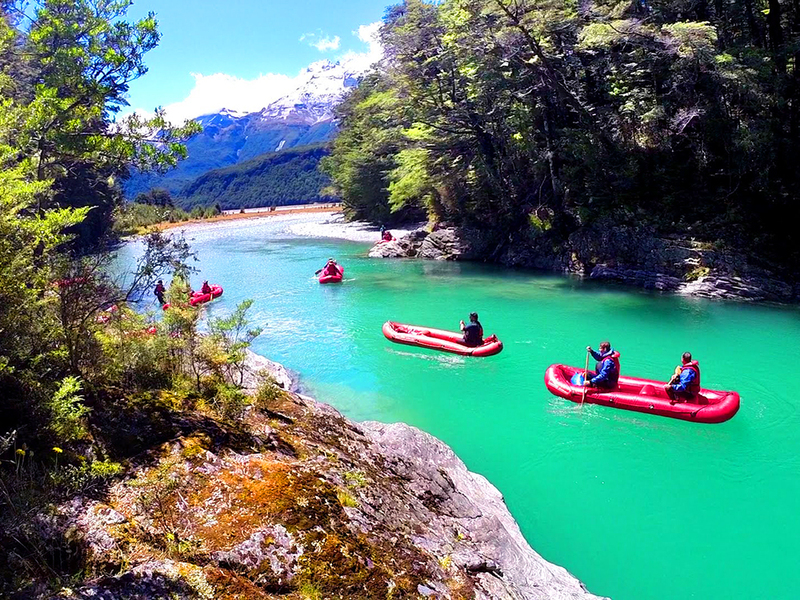 Jet boat and funyak on the untamed beauty of the Mount Aspiring National Park, a UNESCO World Heritage site. You will go up the river with the jet boat, passing the majestic landscape of ‘middle earth’. The boat is then replaced by an easy-to-handle funyak, in a protected section of the river. Highlights include hidden streams, rock pools and dramatic chasms. The tour is rounded off with a wilderness picnic lunch among the rare and manifold flora and animal world you will encounter. Enjoy your kayaking adventures in New Zealand!